Carry on Luggage: A wide variety of carry on options that will fit in the overhead bin above you. Most airlines will allow one carry on bag per person free of charge but check with me or your airline for specific rules. Checked in Luggage: Several options for checked baggage that must be checked in at the airline counter. Most airlines charge fees for this so check with me or your airline for specific rules. 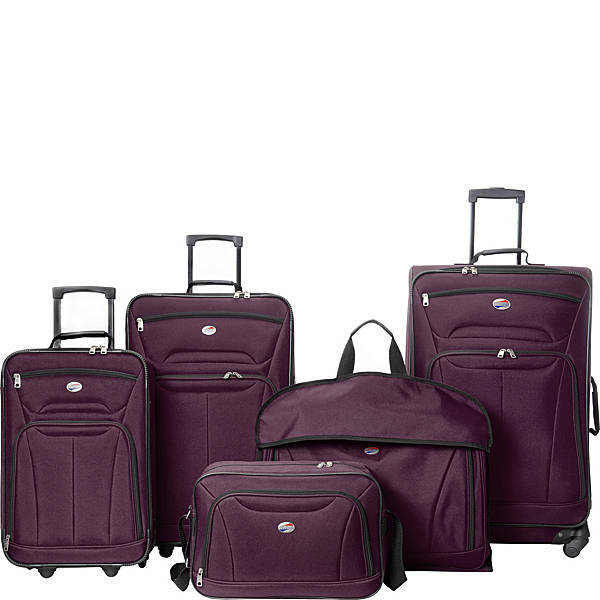 Luggage Sets: Matching sets of luggage of different sizes. 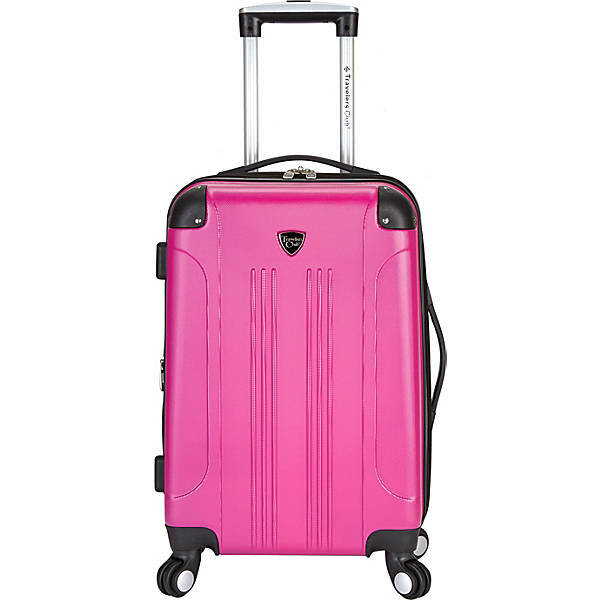 Great for those that need more than one piece of luggage. Under Seat luggage: This is a new and very convenient option if your airline charges for a checked in bag. These will easily fit underneath the seat in front of you and you are allowed to do this for free on most airlines. Kids Luggage: A variety of fun luggage ideas for children. Your kids will love having their own luggage especially if it is designed for them. Parents love it too! 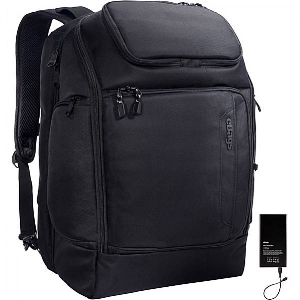 Travel Backpacks: Some travelers prefer to carry a backpack instead of luggage. However, this is great idea too for storing underneath the seat in front of you. Just make sure that it is not too big! Travel Backpacks and Carry on Luggage with battery: Great idea for travelers that want to stay connected. You can charge a variety of devices from the convenience of your luggage. There are some airlines that have banned certain brands so check with me or the airline for their policy. Headphones: Most travelers today need headphones to listen to music watching a movie during their flight. You will find a huge assortment here. 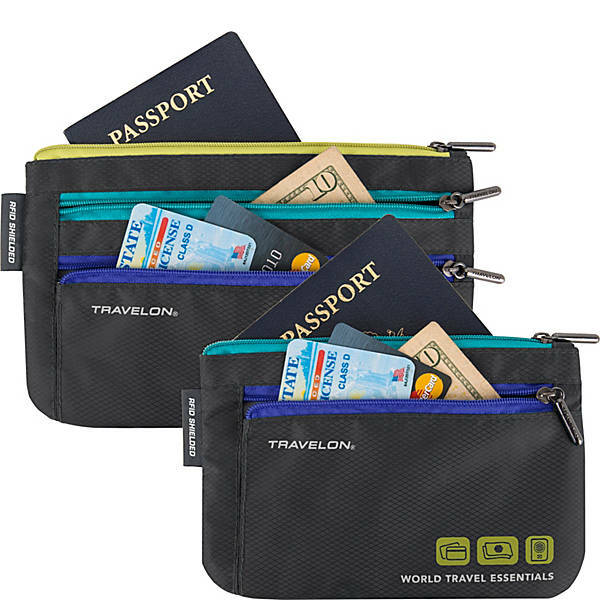 Travel Wallets: Every traveler needs something to put their drivers license, passport, important paperwork and other things in to feel organized and less chaotic! 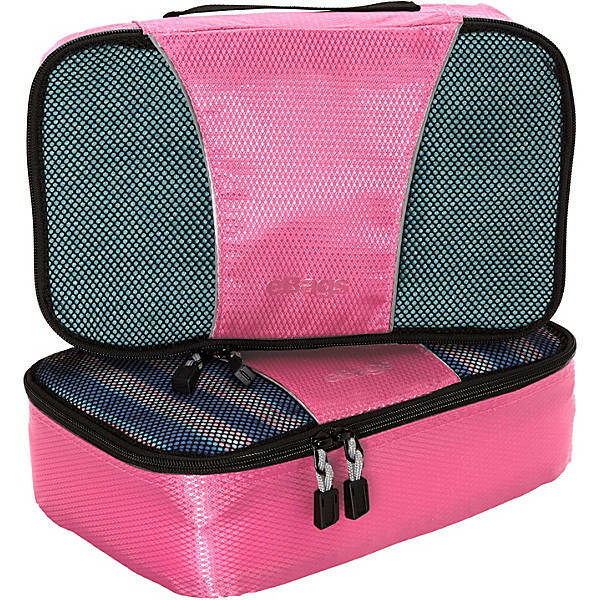 Packing Cubes: Perfect for travelers who like to be organized. They fit right in your suitcase and helps keep everything separated. 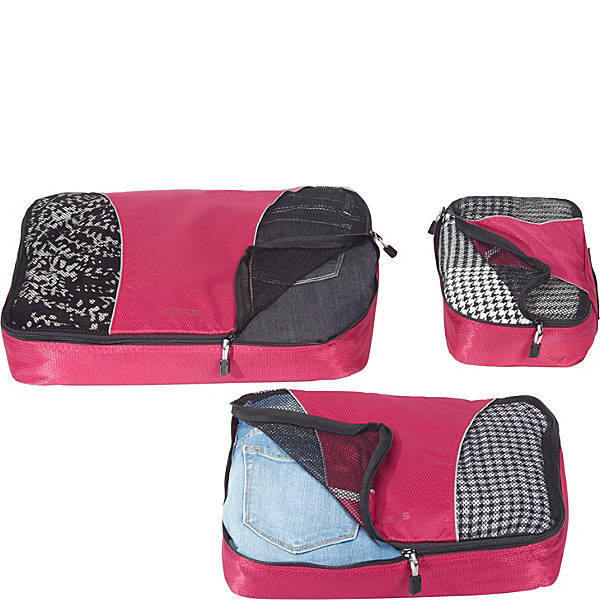 Toiletry Kits: A great way to organize all your bathroom accessories. Travel Pillows: Catch a snooze and travel in comfort! Connected Luggage Tag: This is such a cool idea! 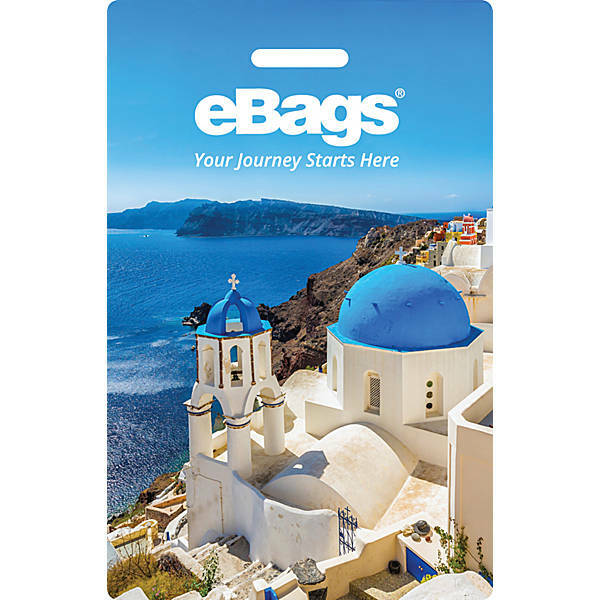 Once you register your luggage tag on your iPhone or Android you can find your luggage anywhere. Also, your personal information is not on the tag which protects your privacy. Love this!